Tunisia, the world’s largest foreign Jihadists supplier, has registered the return of 13 terrorists tried and jailed in Iraq, the country’s ambassador in Baghdad said. 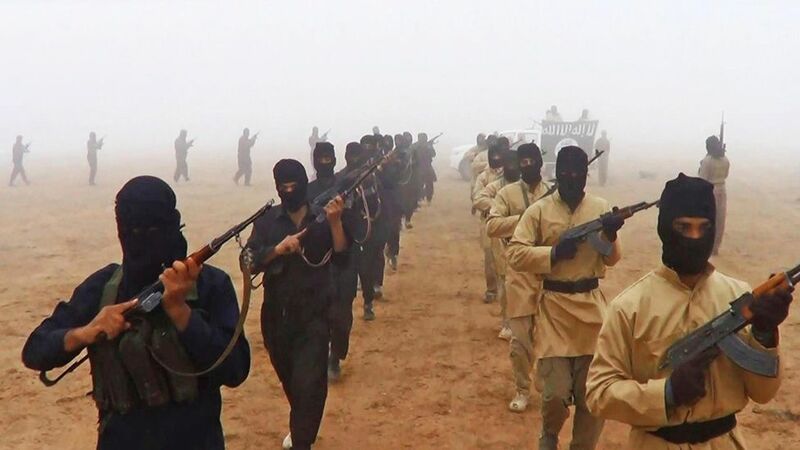 Several thousands of Tunisians according to a UN expert group have joined terrorist groups, mainly the Islamic State group (IS) at hot conflict zones including Iraq, Syria and Libya. Twenty-six Tunisians have been tried and jailed in Iraq for terrorism since 2012 when he took office, ambassador Samir Jemai told Tunisian media currently in Iraq for reports. The 13 terrorists who returned home were handed sentences ranging from 20 years in prison to death penalty, the diplomat further noted. Six of the returnees had been sentenced to death, with one case already confirmed. Five other cases are pending in the Supreme Court. Some 300 other Tunisians have been reported unaccounted for since 2003. The North African country has been plagued by security challenges since 2011, following the Jasmine revolution which swept away autocratic leader Ben Ali. Tunisia knew its worst terror attacks last year with three IS-masterminded attacks which claimed the lives of 71 people, mostly foreign tourists.